We call on you to stop the crackdown on WikiLeaks and its partners immediately. We urge you to respect democratic principles and laws of freedom of expression and freedom of the press. If WikiLeaks and the journalists it works with have violated any laws they should be pursued in the courts with due process. They should not be subjected to an extra-judicial campaign of intimidation. The vicious intimidation campaign against WikiLeaks is a dangerous attack on freedom of expression and the press. Top US politicians have branded WikiLeaks a terrorist organization, and urged corporations to shut it down. Commentators have even suggested assassinating its staff. 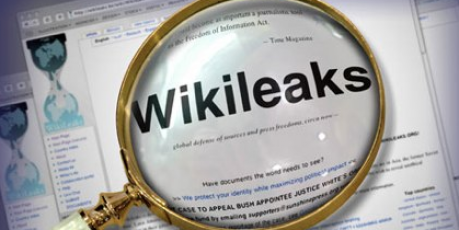 Whatever we think of WikiLeaks, legal experts say it has likely broken no laws, and the group works with leading newspapers (NYT, Guardian, Spiegel) to carefully vet what it publishes - so far less than 1% of the cables leaked to it. We urgently need a massive public outcry to defend our basic democratic freedoms. Sign the petition to stop the crackdown -- let's reach 1 million voices this week!